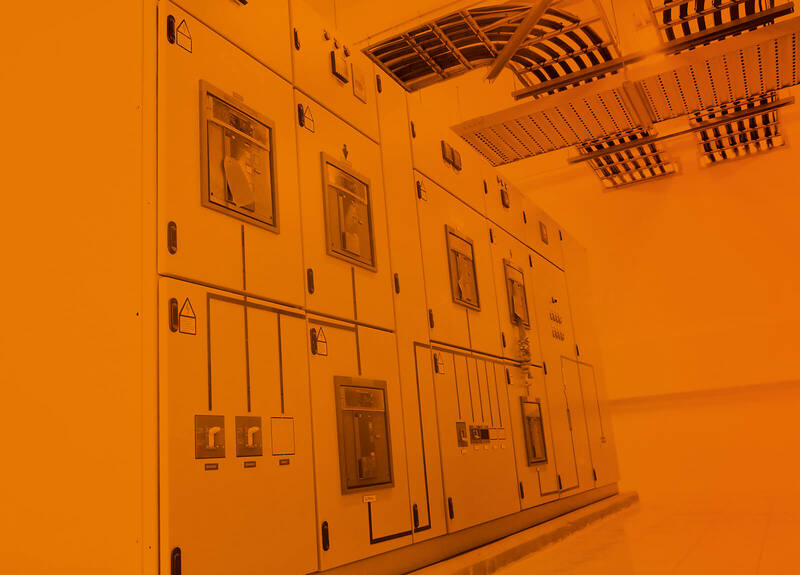 High performance low voltage switchgear for rated current up to 6300 A. Excellent solution for individual needs. High quality and modern design guarantee. 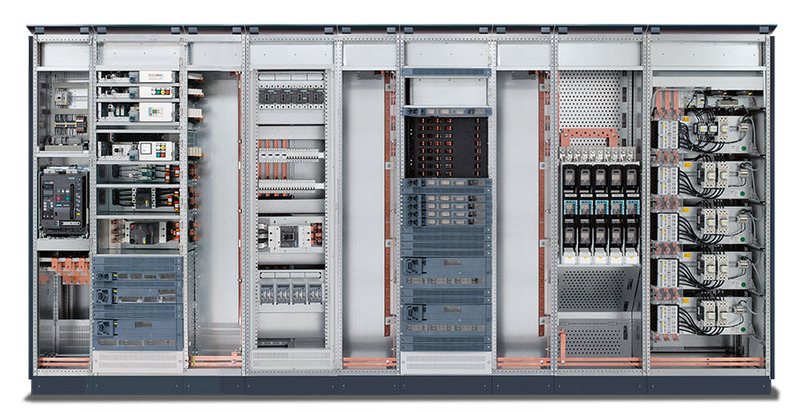 New generation of switchgears designed for use in industrial environments. The Sivacon S8 low-voltage power distribution board is a reliable, modern device for trouble-free handling and safe operation. Elsta offers comprehensive services in the area of ​​design, manufacturing, modernization and servicing using modern EAM / CMMS technology.